Mixed-use, transit-oriented developments like the proposed Ronkonkoma Hub project aim to keep young professionals on Long Island. If you want to understand why the term “mixed use” dominates the Long Island economic development lexicon, consider why Alexi Venneri left Lake Success for Scottsdale, Ariz.
Venneri told me she liked the job but not the region’s suburban issues: traffic congestion, high cost of living, the downtown doldrums, and so on. A recruiter dangled an executive position in Arizona and like that, she was gone. Two years later she launched Digital Air Strike, a social media and digital marketing company, from her kitchen table. The new agency quickly achieved success. Ten years later, her Scottsdale workforce has grown to more than 130 people. The agency is regularly touted by Scottsdale economic development leaders. I reached Venneri in Arizona and asked if she had considered starting her business on Long Island. Every employer on LI tells a similar story. Typically they blame high taxes, traffic congestion, or even employee greed. Few acknowledge that the Island’s low-density, highly restrictive zoning rules are choking us. Millennials, Gen-Xers and even many Boomers chafe at archaic suburban patterns that restrict their social, personal and professional lives. 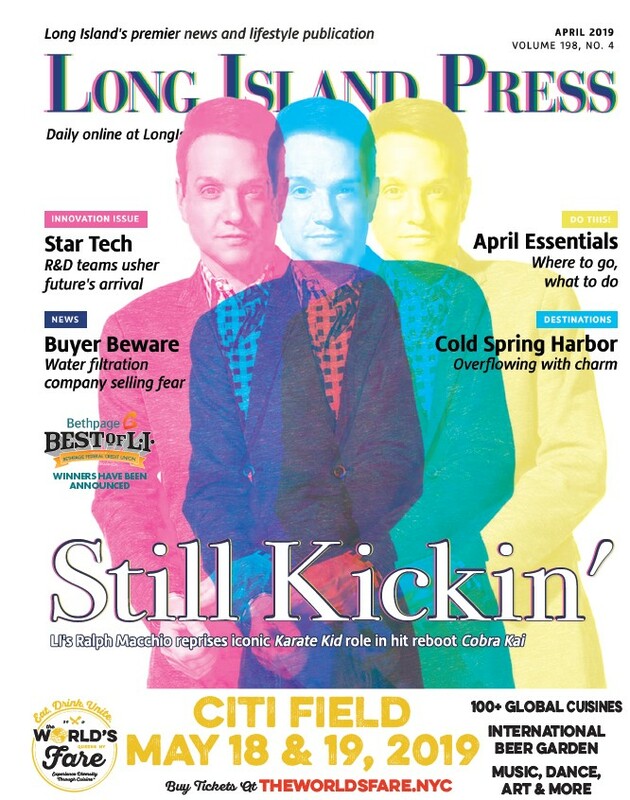 The alarming — and escalating — rate at which companies are leaving Long Island has finally woken up the business community. When the region’s only big-time professional sports team, the Islanders, made their We’re-Moving-to-Brooklyn announcement five years ago, they delivered an unmistakable wake-up call. Last year the club was forced to walk it back. By then, however, tens of thousands of parents had experienced their children moving back into their basements, or scattering around the country in search of jobs. Here’s the gist: The most desirable employers, and the most desirable jobs, are elsewhere. So are the most desirable employees. Obsolete, car-centric suburban zoning, which separates where you live from where you socialize and where you work, is a huge factor. Paul Pontieri, the charismatic Patchogue mayor who’s speared a much-admired downtown revitalization, addressed a packed room at the Hauppauge Industrial Association of Long Island’s annual luncheon this spring. He discussed the South Shore community’s revitalization from an employer’s perspective. The HIA-LI luncheon was organized to tout regional development with emphasis on retaining employees. 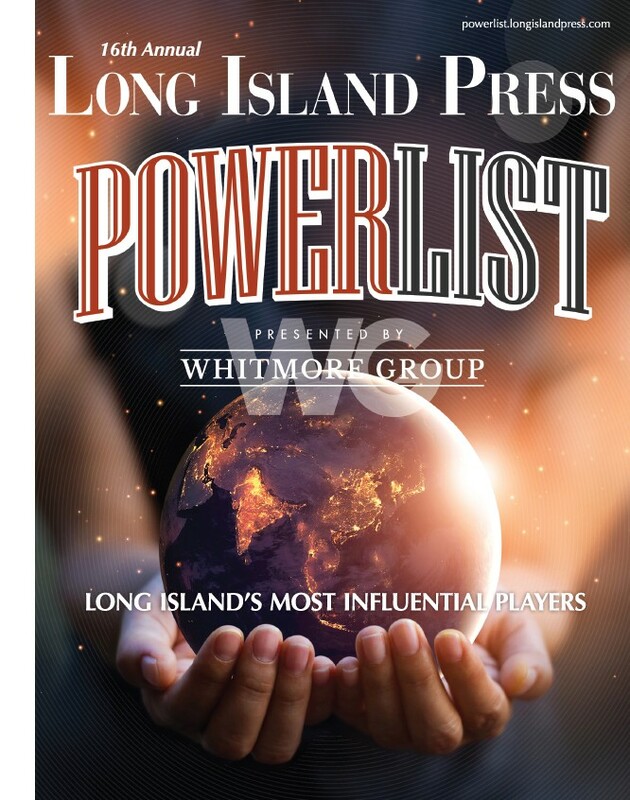 When Mitch Palley, representing LI’s major builders’ association the Long Island Builders Institute, cited the Long Island Index estimate that 42 percent of under-35 Long Islanders still live with their parents, the crowd drew in its breath. He knew his audience. Next to speak was Jim Coughlan, a principal at Tritec Real Estate Company, which is developing the $600 million Ronkonkoma Hub project. Replacing the sprawling, decrepit Ronkonkoma Long Island Rail Road station with housing (“for everyone, young and old,” declares the Hub website), entertainment, employment, retail, nightlife and restaurants, the Ronkonkoma Hub is a transit-oriented mixed-use project that one would expect business leaders in a contracting region would embrace. As the speakers well knew, business people can be among the vociferous of objectors when higher-density zoning is proposed. Often opponents charge, without documentation, that such projects attract low-income occupants and bloat enrollment at local schools. Politicians often react by snipping the projects’ original visions. Coughlan emphasized that projects like the Ronkonkoma Hub consistently attract ambitious single professionals, childless couples, and empty nesters, and will attract employers as well. He didn’t shy from the dark side. The room stayed silent. He paused a moment then said what was on everyone’s mind.